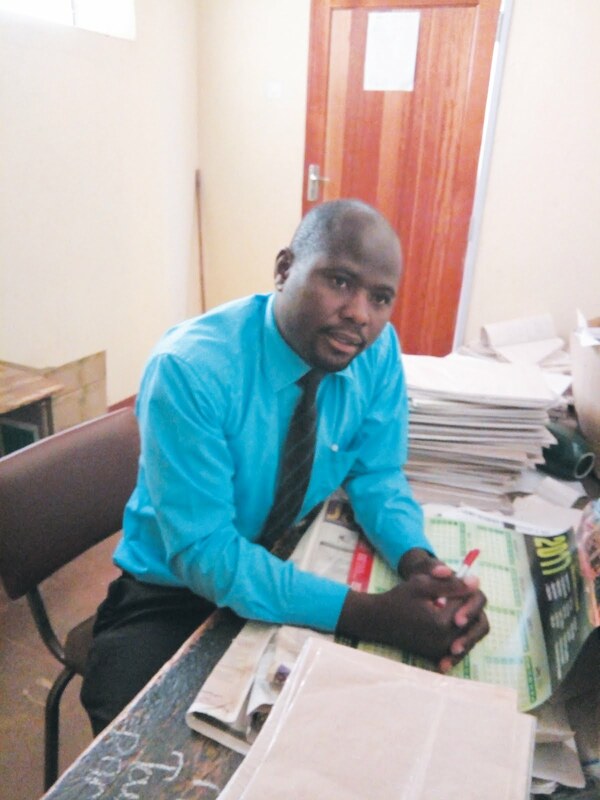 CHIVHU - It has become cultural for Isheunesu Manjengwa, a multi-award winning Liebenberg High School history teacher, to always produce a 100 percent pass rate at 'A' Level with his latest achievement being at last year's examination. Manjengwa has become the talk of the district with regards to history teaching and has been awarded recognition as the best History teacher in Chikomba district. He started teaching at the Liebenberg High School in 2008 after transferring from Daramombe High School. From 2010 onwards, the classes he taught have recorded a consistent 100 percent pass rate, a feat that has helped to raise the school's profile rising. When TellZim News caught up with Manjengwa, he offered a few tips for history students and their teachers. School head, Rodgers Ngara applauded the history department at his school for flying the Liebenberg flag high and encouraged all school children and staff to keep working hard. School Development Committee (SDC) chairperson, Rev Makoni Goredema encouraged team work among staff members and school children, saying the success of the history department should be replicated across the board.